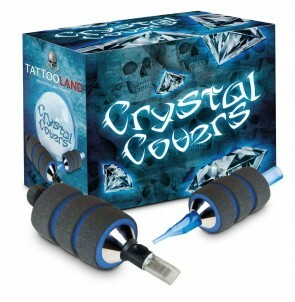 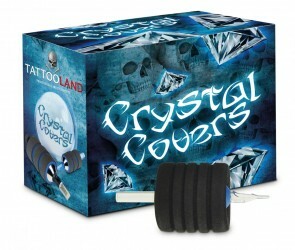 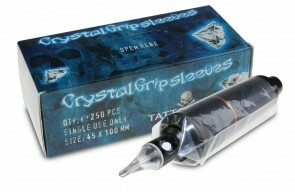 On this page are the grips from Crystal that make sure you can get a steady grip and your needle doesn’t slip. 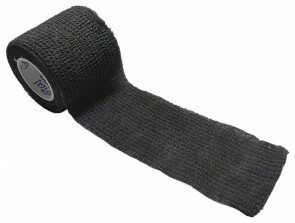 You can also find tape on this page. 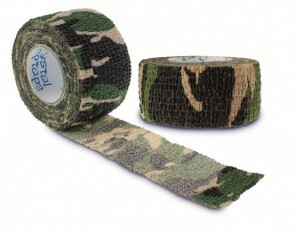 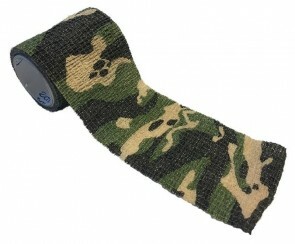 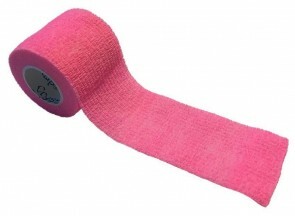 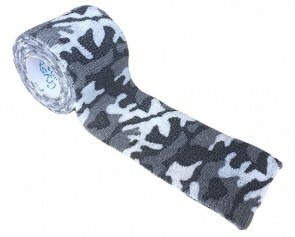 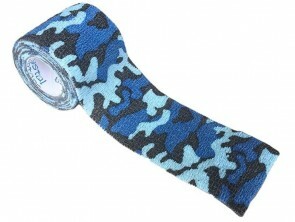 With tape you can thicken your grip. 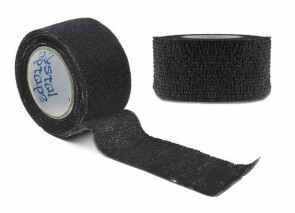 So if your grip isn’t good for you, you can make it right with Crystal grip tape.